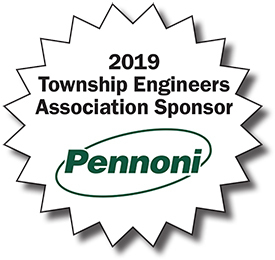 Stay on top of municipal engineering issues? 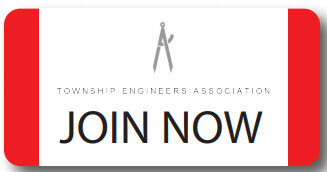 Join the Township Engineers Association and Serve Your Township Better! Click here to download the Continuing Professional Competency Activity Log from the Pa. State Registration Board.